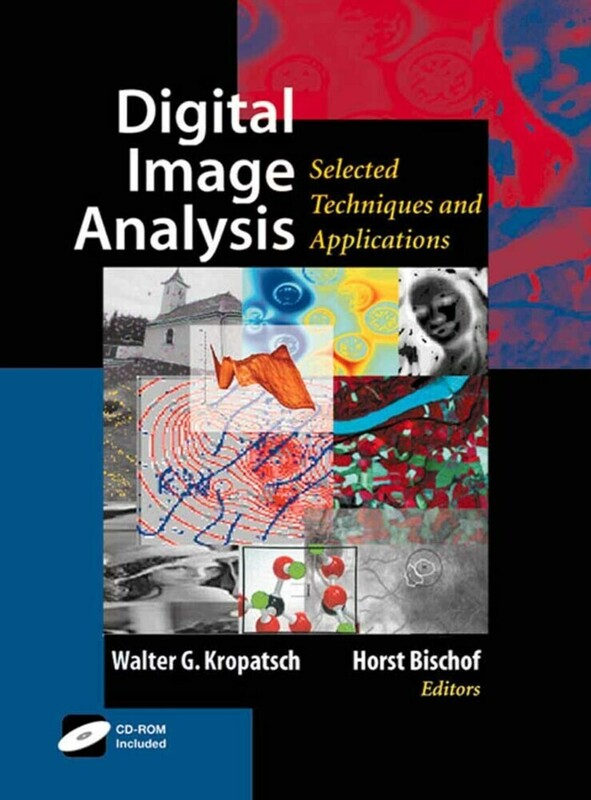 This book presents a broad-ranging edited survey of computational and analytical methods and tools for digital image analysis and interpretation. 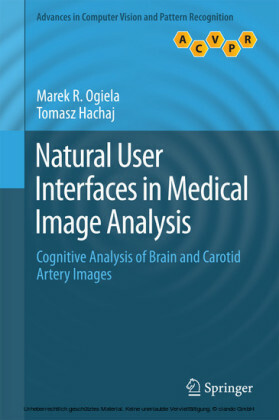 The book brings together the recent results and methods in a uniform manner, thereby making the information accessible to nonspecialists and specialists alike. 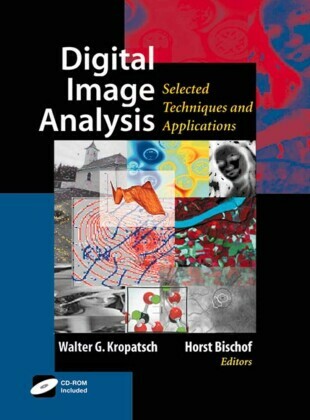 Topics and features: Diverse topics are treated in an integrative style, using a common notation With theory and applications covered in a single volume, the reader sees immediately that the proposed methods also work in practice Overview of some key research in digital image processing and pattern recognition methods and tools Up-to-date coverage of current topics: information fusion, stochastic shape theory, graph-based image analysis and hierarchical systems The book offers a uniquely comprehensive technical survey that not only provides in-depth coverage of the fundamental topics in the field, but also incorporates the newest developments that have arisen. 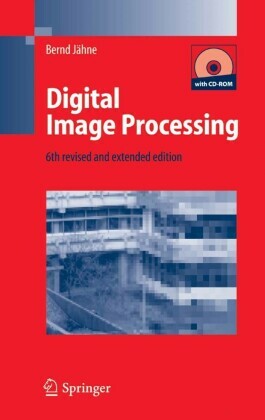 It serves as an excellent and current resource for researchers, practitioners and professionals in computer science and electrical engineering focusing on methodology for digital imaging and analysis. Stochastic models and statistical procedures are essential for pattern recognition. 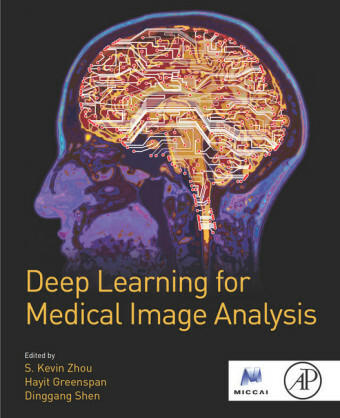 Linear discriminant analysis, parametric and nonparametric density estimation, maximumlikelihood classiffication, supervised and nonsupervised learning, neural nets, parametric, nonparametric, and fuzzy clustering, principal component analysis, simulated annealing are only some of the well-known statistical techniques used for pattern recognition. Markov models and other stochastic models are often used to describe statistical characteristics of patterns in the pattern space. 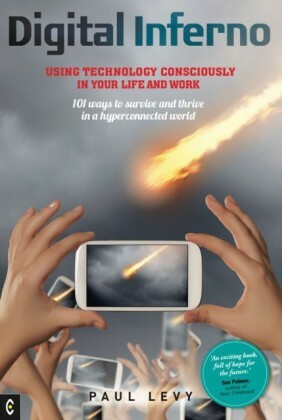 We want to concentrate on modeling and feature extraction using new techniques.We do not model the characteristics of the pattern space but the generation of the patterns, i.e., modeling the pattern generation process via stochastic processes. Furthermore, wavelets and wavelet packets will help us to construct a feature extractor. Applying our models to a sample application we noticed the lack of global non-linear optimization algorithms. Thus, we added a section on optimization, in which we present a modiffi- cation of a multi-level single-linkage technique that can be used in high-dimensional feature spaces. 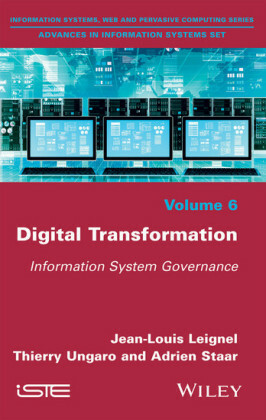 A project on o.ine signature verification shows the need for new approaches. Standard methods do not show the wanted accuracy, nevertheless, they have been implemented at a first stage in order to compare the results. As all signatures of one person are of di.erent but similar shape we look for a description of the similarity and the difference. First, a signature is a special form of curve, we discard all color, thickness and "pressure" information from the scanned signature (cf. (AYF86)), leaving only a thinned polygonal shape. We have a connected skeleton of the "contour". The first problem to solve is the parameterization of the curve, i.e., to get a onedimensional function that represents the two-dimensional signature, as our constraints are on the one hand to use as little data for storage of the signatures as possible and, on the other hand, to develop fast algorithms. Thus, using only one-dimensional objects (functions) seem to be a feasible solution. We choose a change-in-angle parameterization of the curve, which has the advantages of shift, rotation and scale invariance (cf. (Nie90)). Features are then extracted forming a sampled version of the contour, stored in a k-dimensional vector, and used for discrimination and classiffication. Based on the change-in-angle parameterization we present three different approaches to match the patterns. Starting with the description of classes of signatures and their similarity by stochastic processes, i.e., stochastic deformation processes, describe the generation process of the signatures of an individual (see Section 2.3). Secondly, we want to use new "standard" signal analysis methods to analyze the curve or polygonal shape, i.e., wavelet and frame methods, as they provide fast algorithms that produce patterns that have a nice easy interpretation (see Section 2.5).